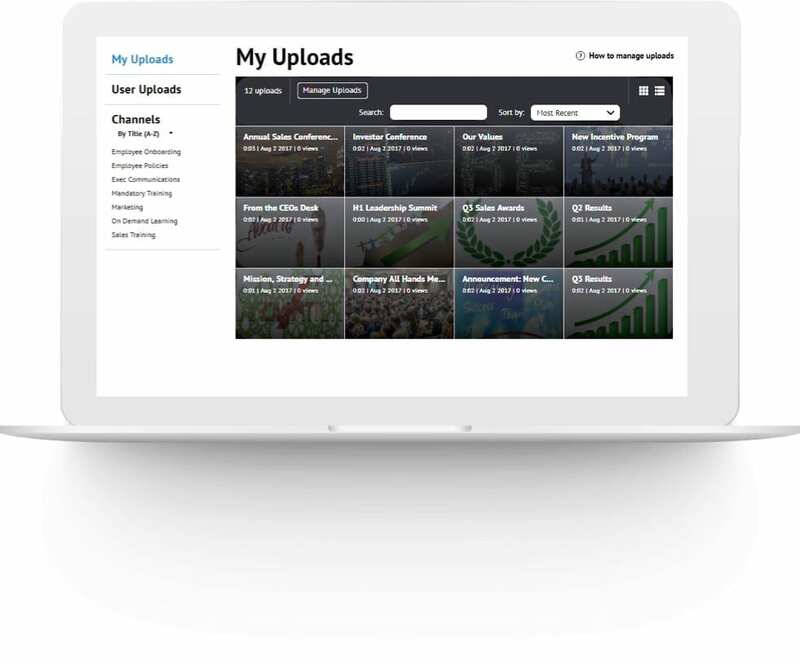 Manage, share and protect videos with collaborative video management. Store your videos and define or edit existing metadata. Organize your videos into playlist channels by topic or course. Search your video library and organize with preset filters. Easily share via custom links or place configurable embed codes on your site. Quick share to Twitter and Facebook. 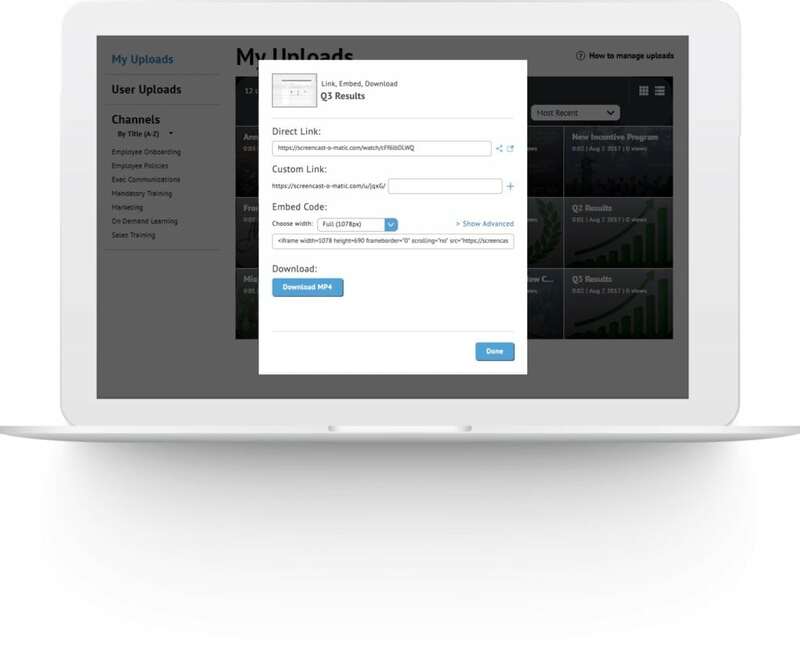 Create a branded video portal accessed from your url. Customize video presentation and share to virtually any device. 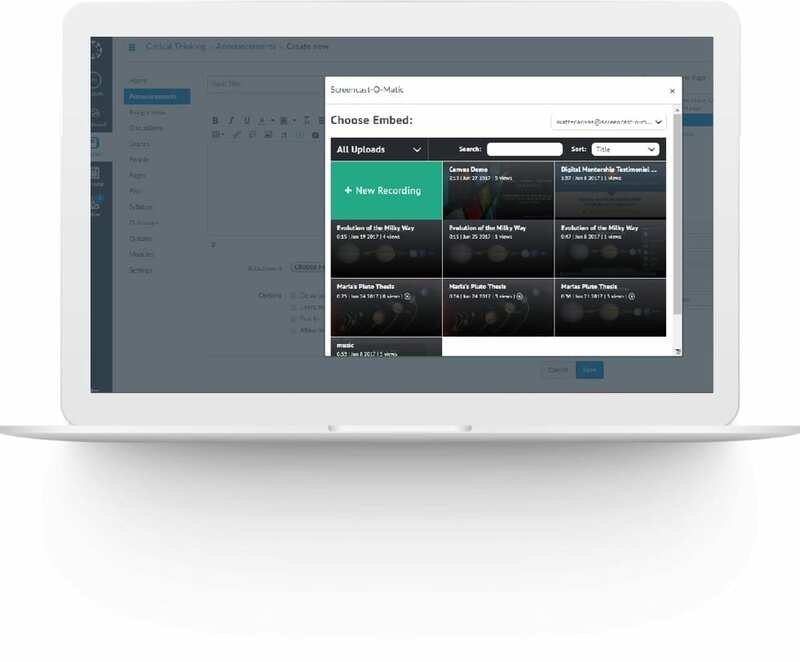 Enable your team to manage and share their own video libraries. Define team roles for managers, contributors and viewers. Assign viewers to create videos published to your channel and drive a video conversation. Share directly from within your Learning Management System. Go Premier and start creating and sharing!